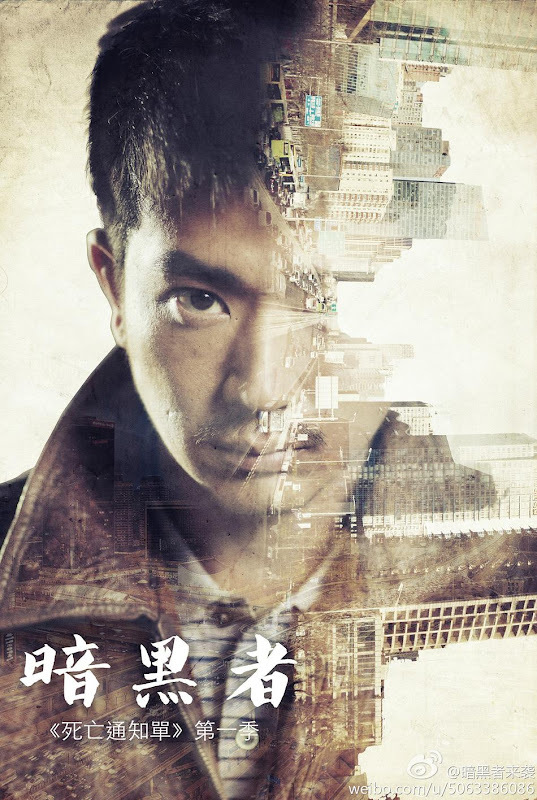 After a serial murder case shakes the entire city, the police puts together a team to combat the mysterious killer who has sent across taunting death notifications signed by someone referred to as Darker. 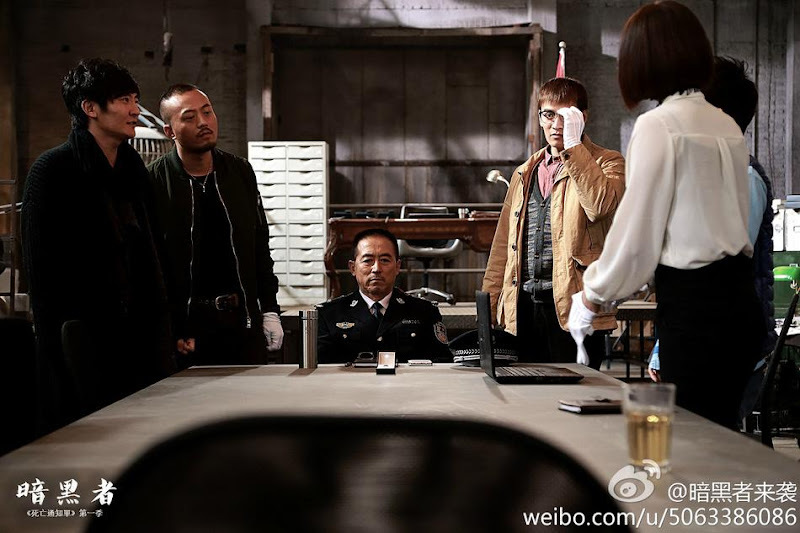 Due to the provocations by Darker, the police force gathers a team that comprises of the best of the best. 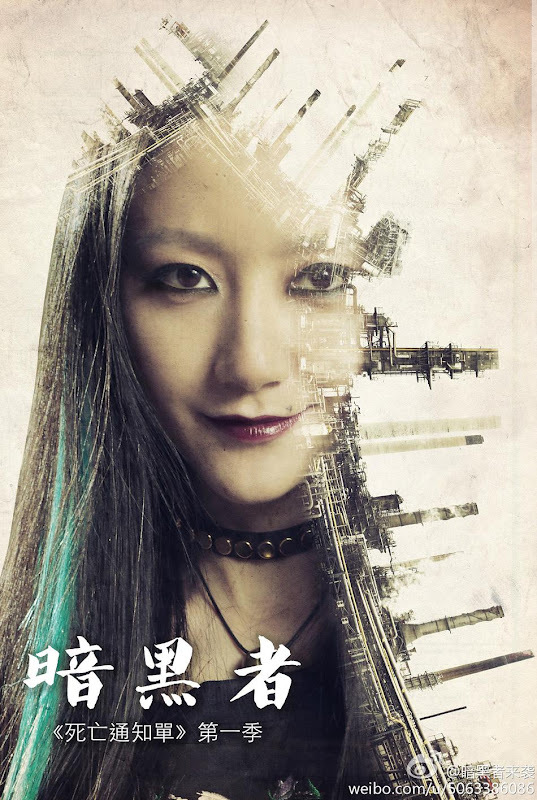 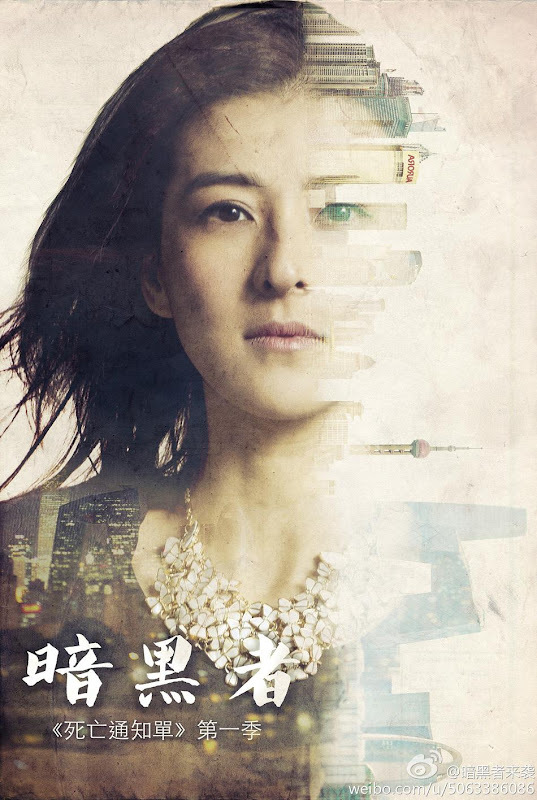 Luo Fei (Guo Jingfei) has high IQ but a low moral character. 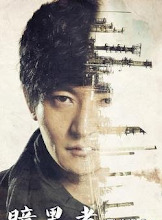 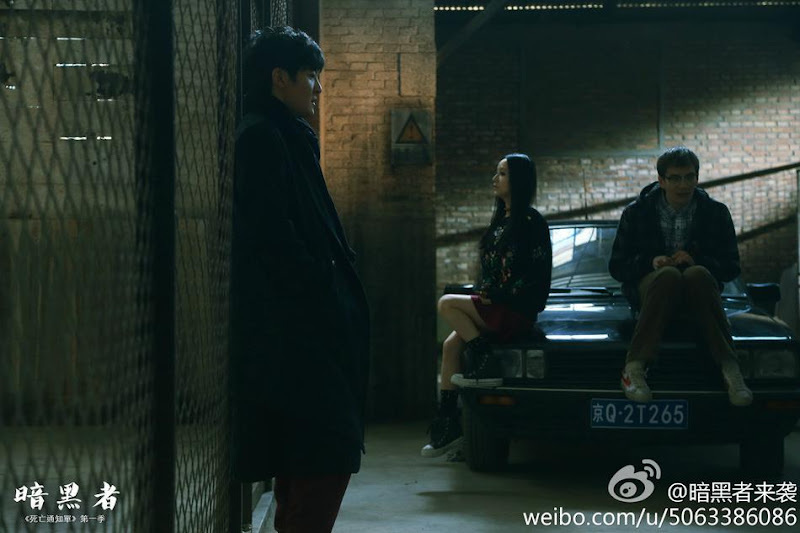 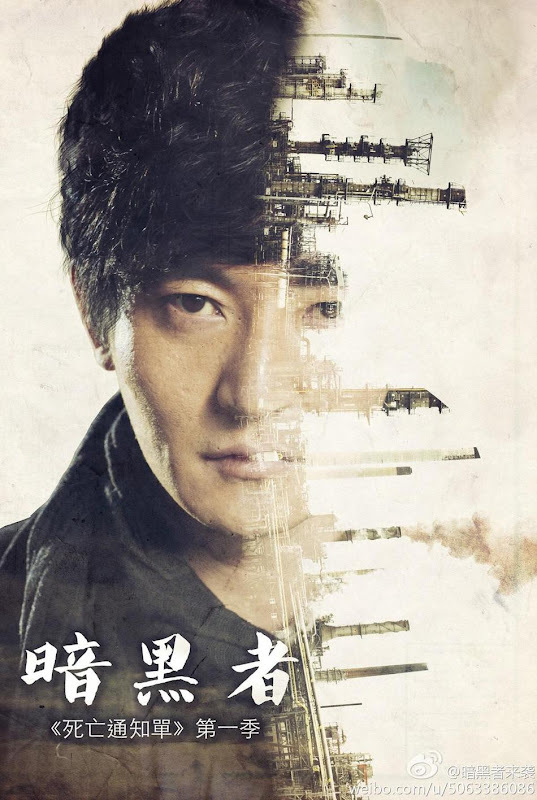 Mu Jianyun (Gan Lu) is prideful and sharp-tongued. 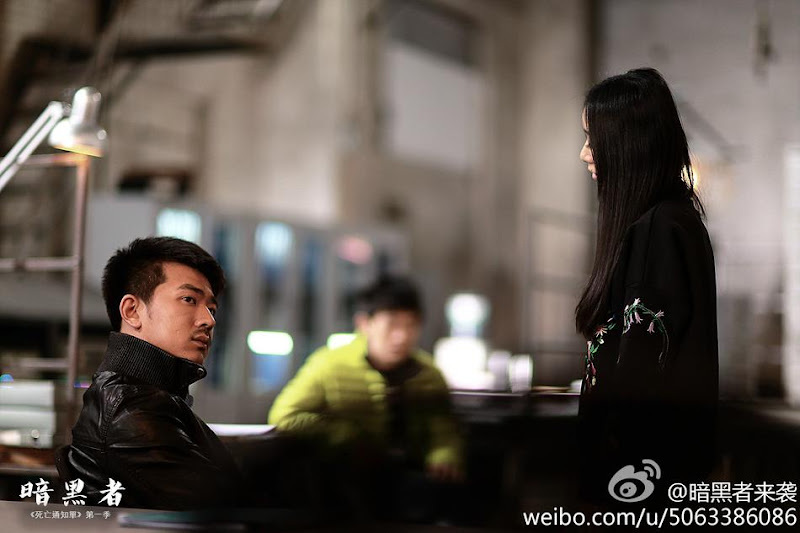 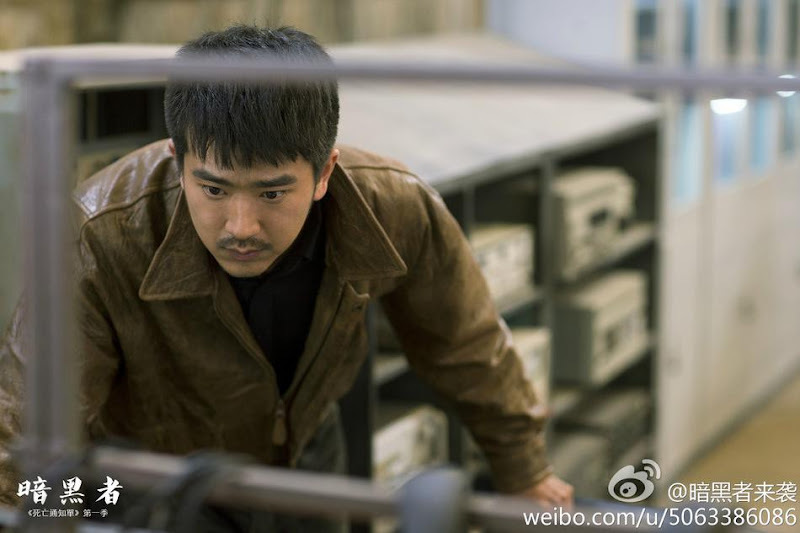 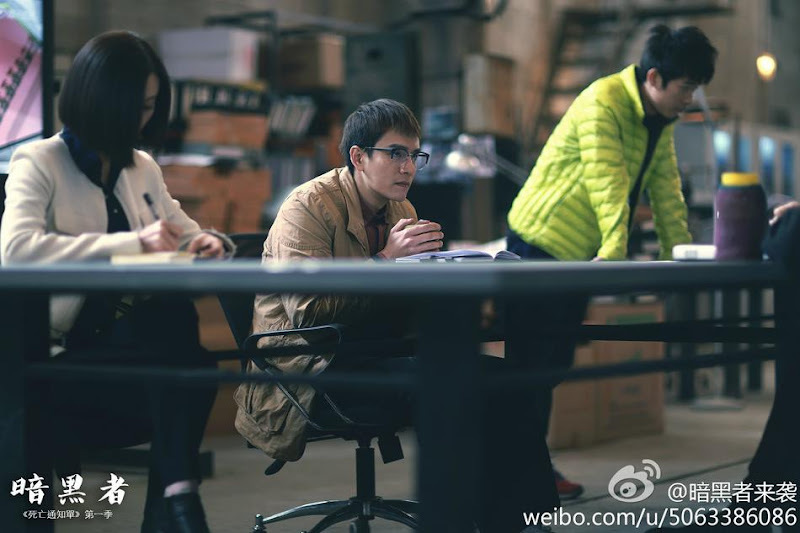 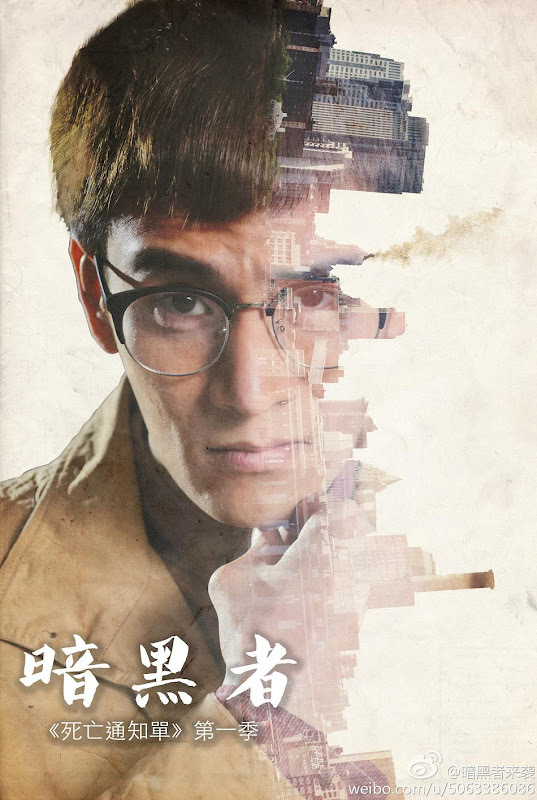 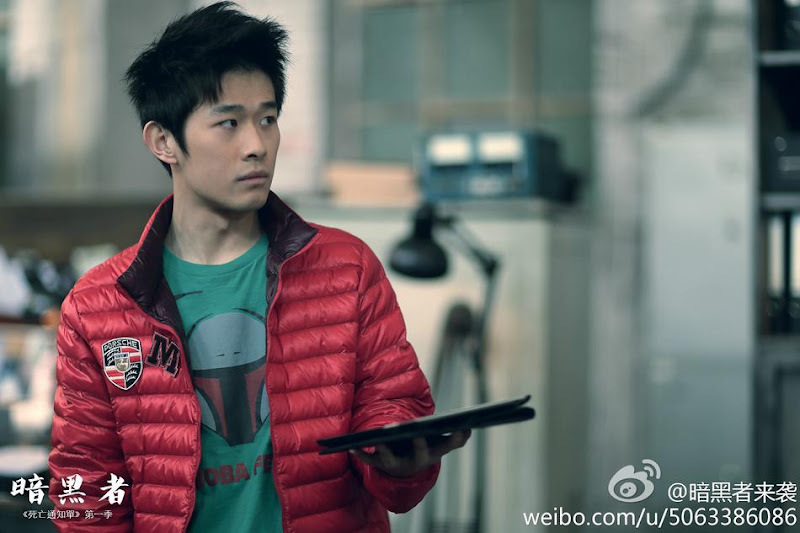 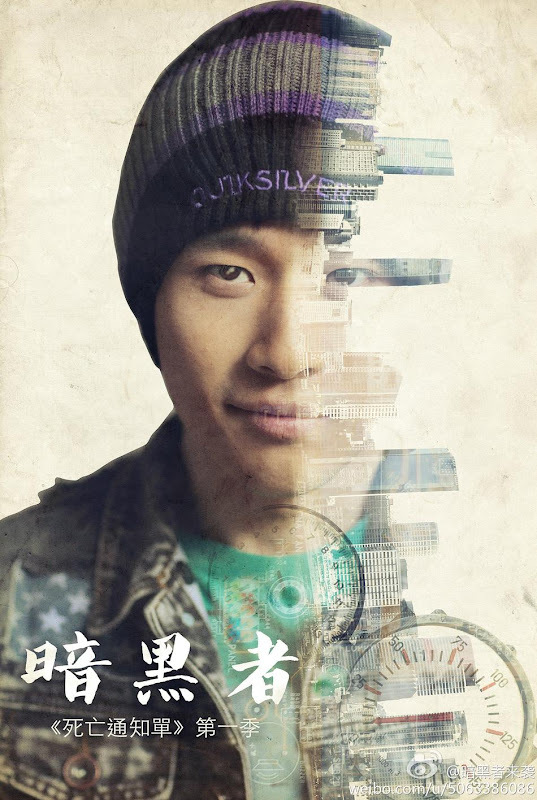 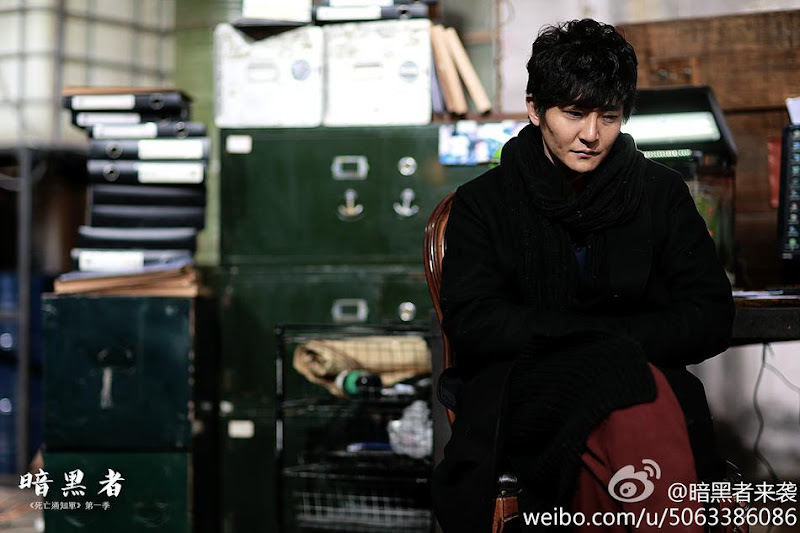 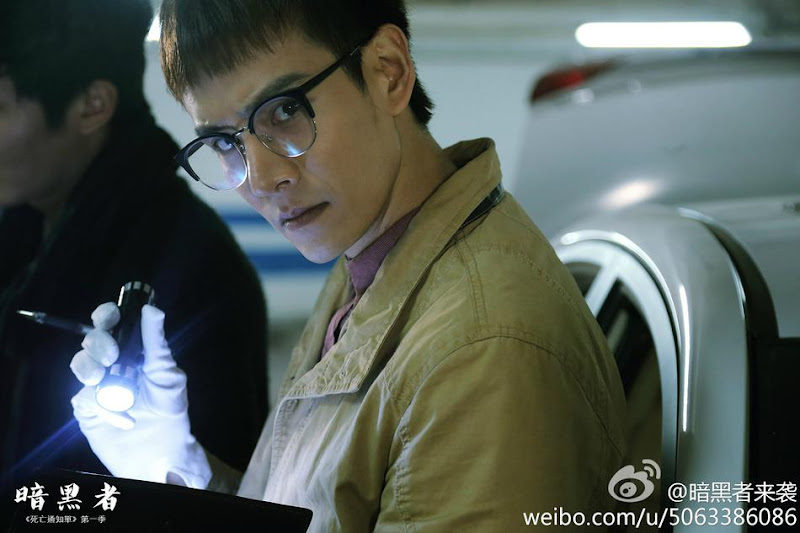 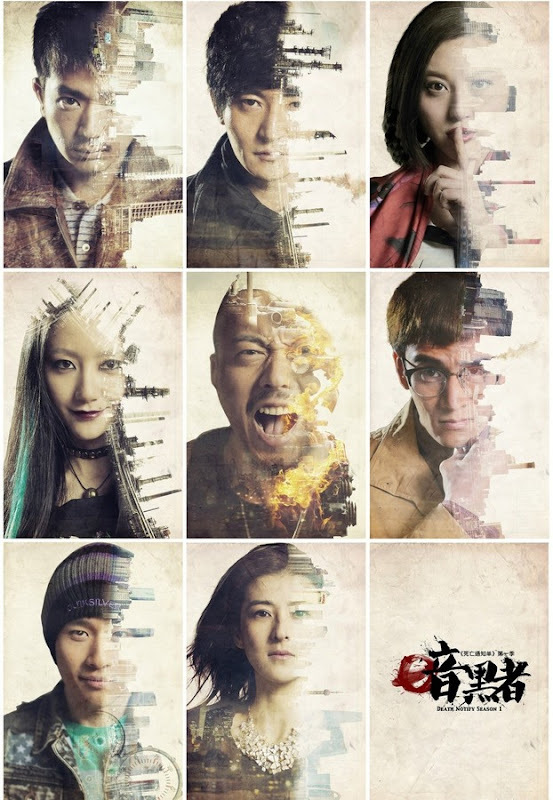 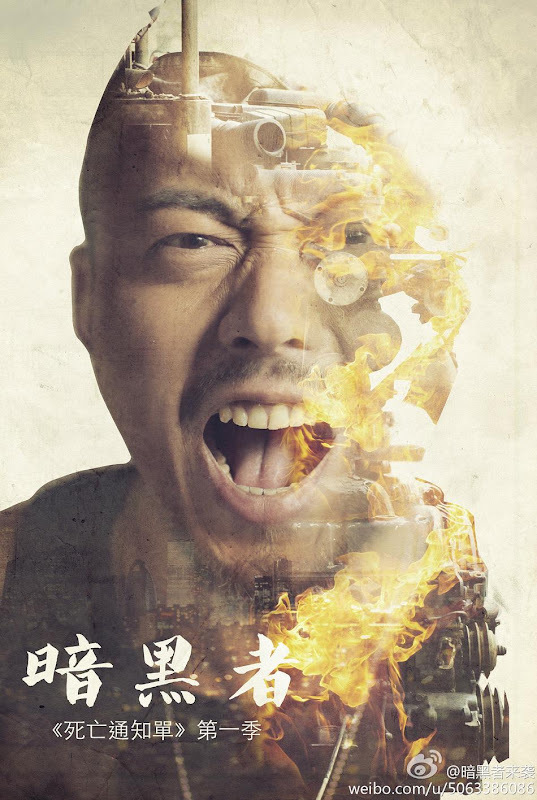 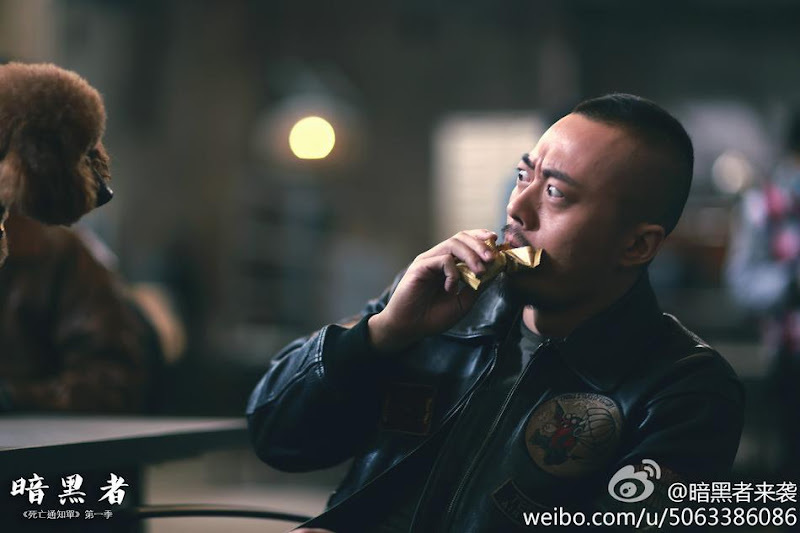 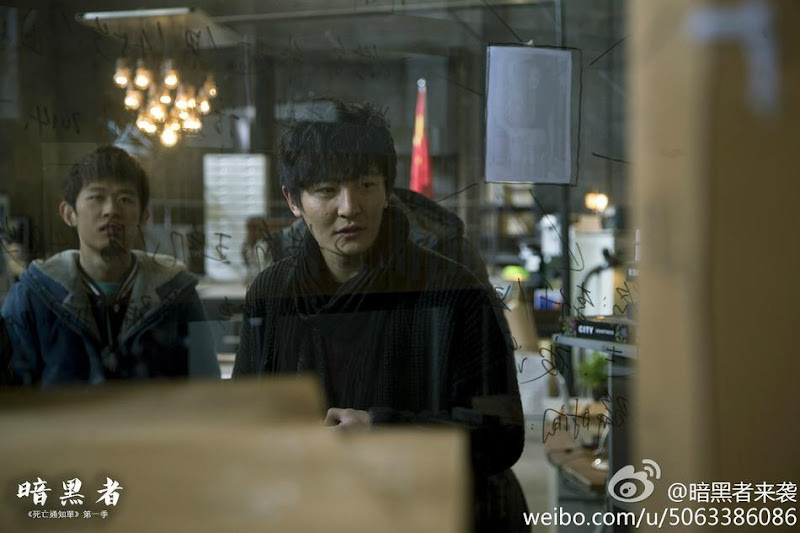 Han Xian (Li Mincheng) is the poker-faced team lead. 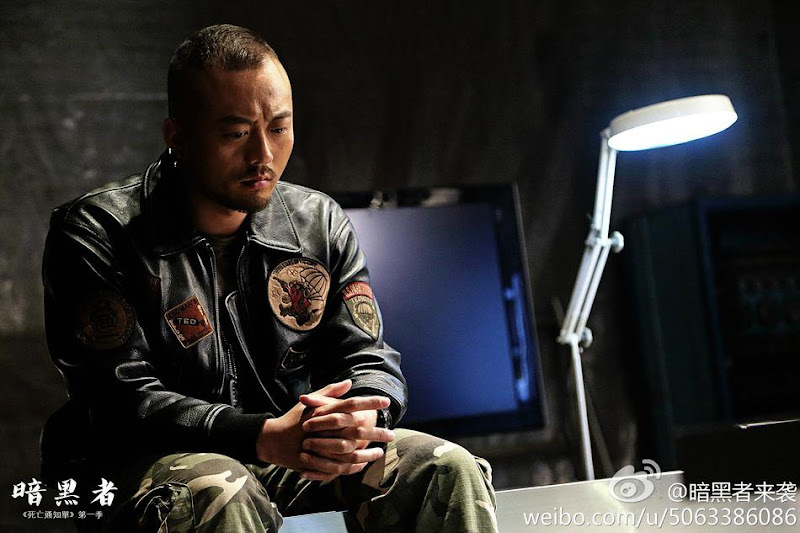 Yin Jian (Jing Chao) is the shame of the police force. 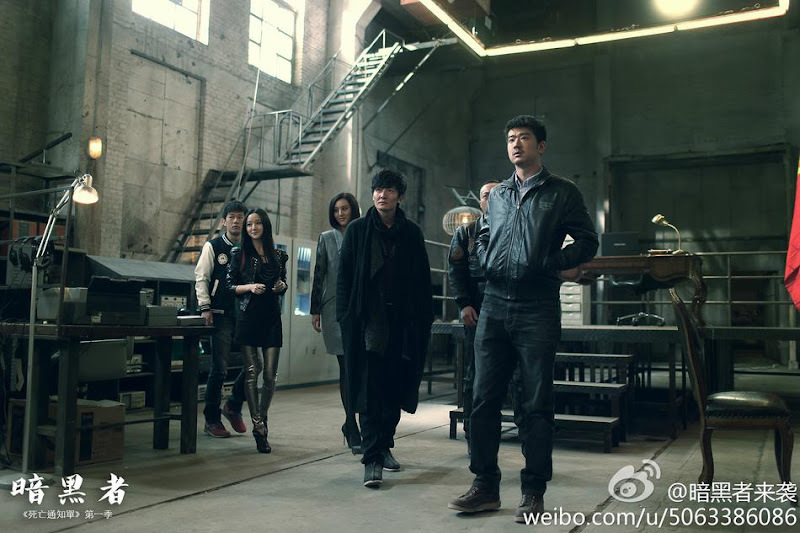 Rounding up the team are the gothic Liang Yin (Li Qian), the gamer Zeng Rihua (Su Dan) and the hot-tempered Xiong Yuan (Wang Jing). 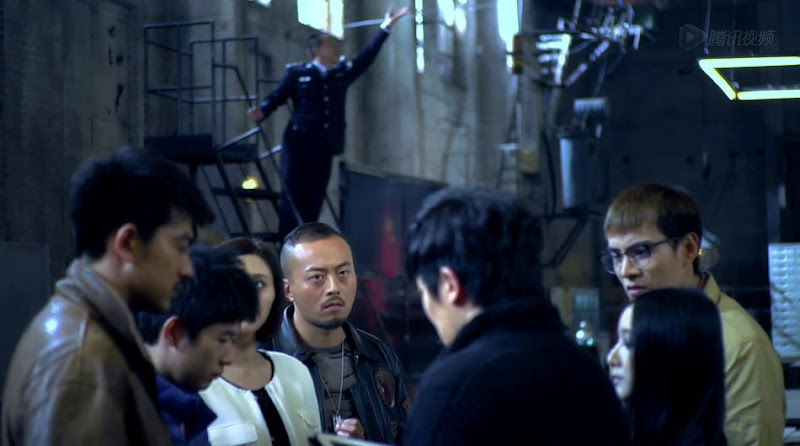 Being an unlikely group of weirdos, the team does not play well with each other, yet puts in their best effort in order to capture the culprit. 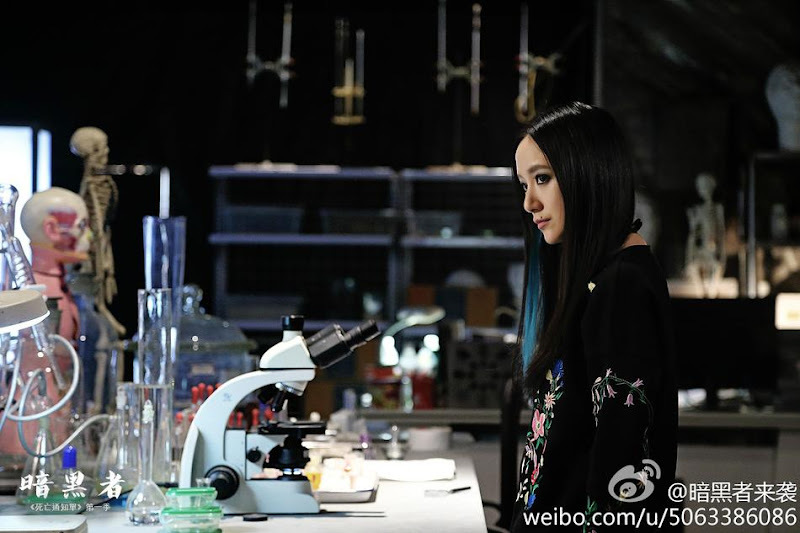 As they pit wits and will against Darker, a shocking secret is unravelled.